What's so Important About our Gifts? We live in a world of billions of gifted and talented individuals. However, many are not fulfilling their purpose. What does it mean to have a purpose? Who gave us our purpose and why is it so important? 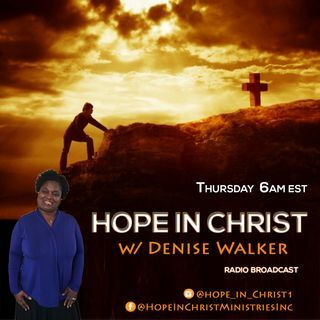 Click to listen as Denise explores this topic.